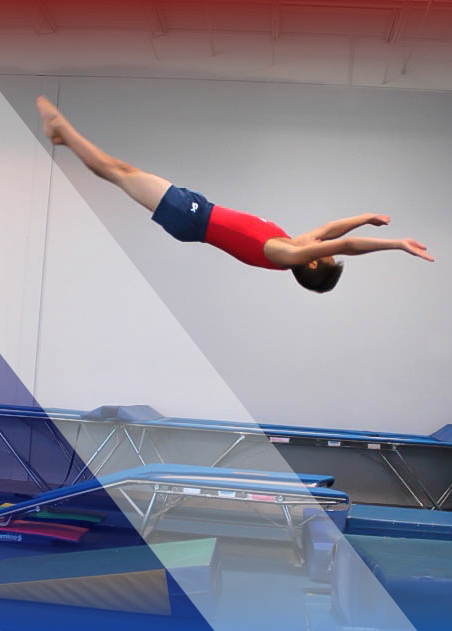 Our highly trained staff and experts are all gymnasts from both T&T and Artistic Gymnastics. Get to know our coaching staff & their accomplishments on our “Team” page. Hard work & dedication truly pay off. 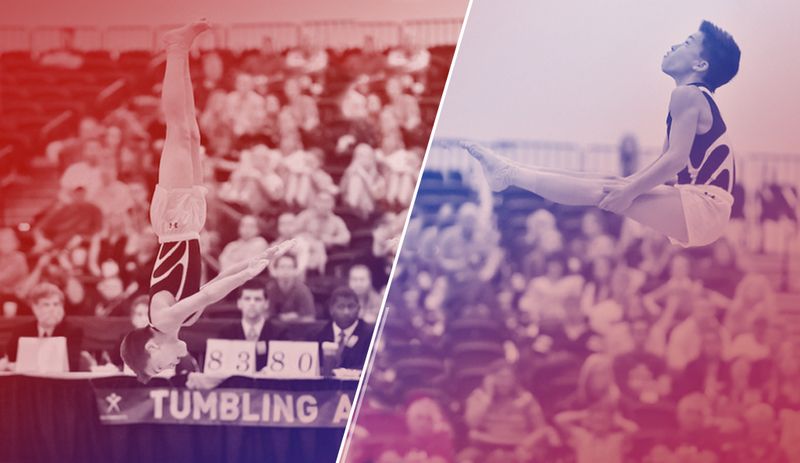 We’re excited to feature the athletes who have made it all the way to National Team(s) & World Championships. Get to know our Elite athletes below. Here at Wasatch, we are completely geared toward impeccable technique. 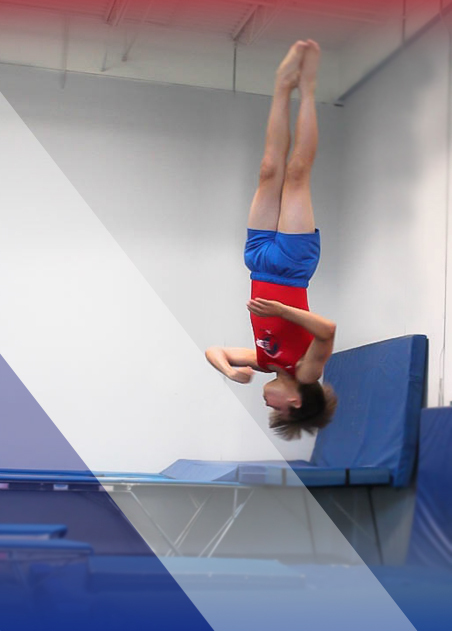 It’s not just about completing a skill, we focus completely on proper and safe technique, our athletes have a proven success record. What’s the point to any sport when all the fun is gone, right!? Our athletes have fun developing friendships, laughing, team building and much more. Smiles are infectious, we love spreading them. Here at Wasatch, we work hard, set goals, we help each other, we boost esteem, self confidence, poise and determination. 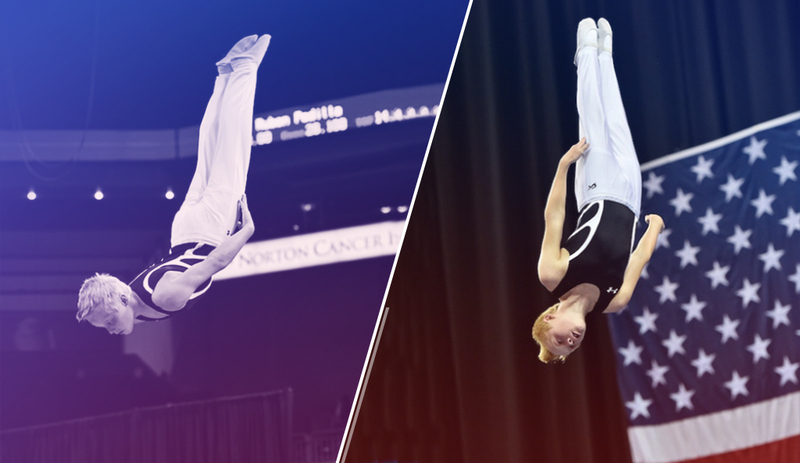 We’re not just a gymnastics gym, we’re about much more than that. Building character, building athletes! 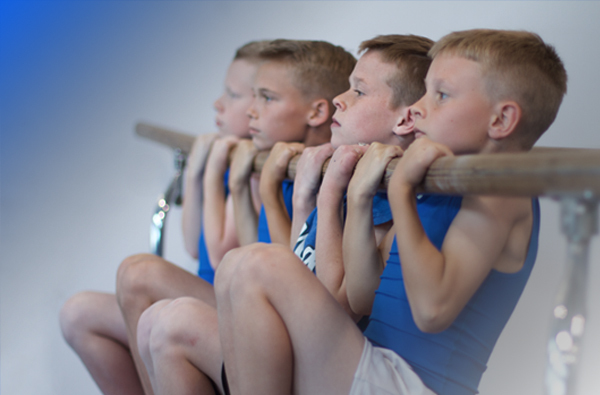 Our class sizes are small so each athlete gets the time and attention they deserve. 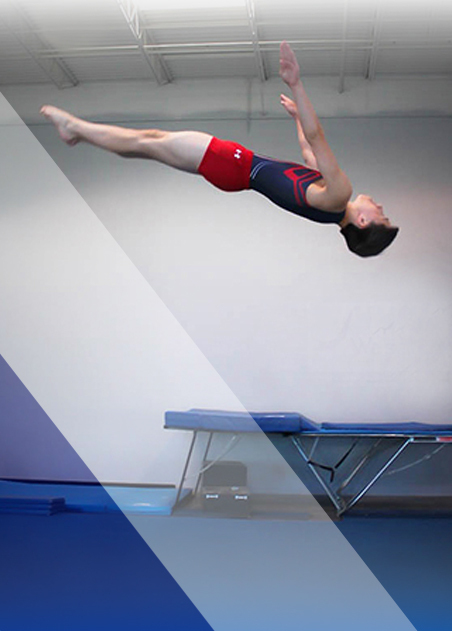 We teach life skills that help our athletes as they grow, building friendships and of course, focus on excellent technique as our foundation for gymnastics. We’re in the business of “Sweat”, “Determination” and a hard to find alloy called “Guts”! Of course, we have a lot to say about our gym, but rather than take our word for it, we’d rather you hear what THEY have to say. "Wasatch... it is a family"
Wasatch is more than a gym, it is a family. The athletes along with their parents are some of my very favorite people, that I feel lucky enough to call my friends! 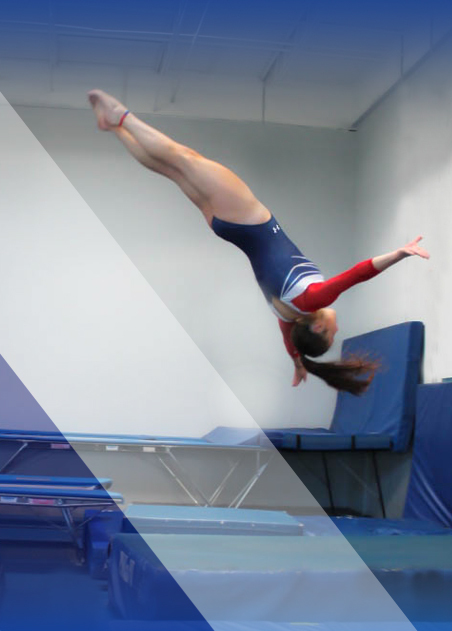 Their top-tier coaching staff will help your child safely learn the fundamental skills or develop the skills he or she already has. Wasatch T&T is the perfect place. "Nothing short of the best." Wasatch is nothing short of the best. Excellent coaching, Incredibly talented athletes and life-long memories, we're forever grateful.. 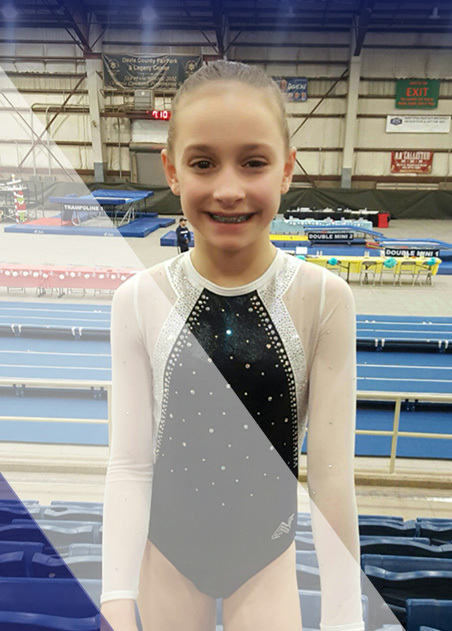 The skills my 9 year old have developed in just 3 years with Wasatch, now a level 9 gymnast are simply unmatched. Best decision we made, try Wasatch, it is also some of the world’s best entertainment! Can you say F-U-N? 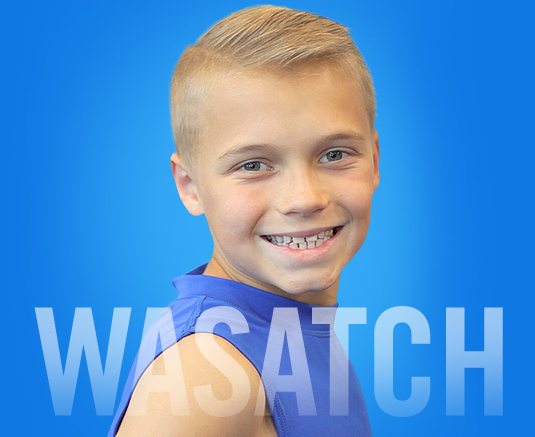 Wasatch has put so much time & effort in to developing a program and environment that is fun for everyone. The coaching staff are fantastic. 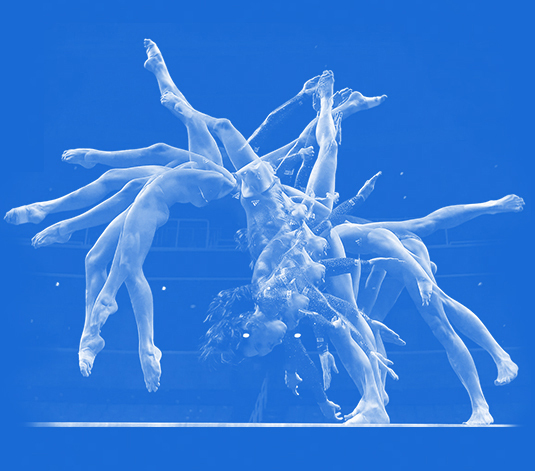 My daughter loves every one of them and has learned more than just gymnastics. 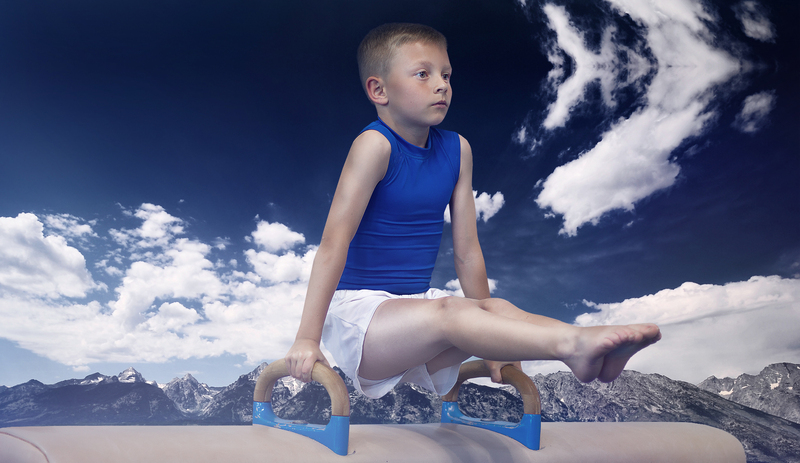 Everything you could ever want for your child, self discipline, confidence, heart, determination... you get that here! I love their emphasis on building character that my child is continually gaining through their coaches & athletes.